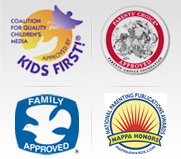 Amazon Prime - Marshall Publishing & Promotions, Inc. 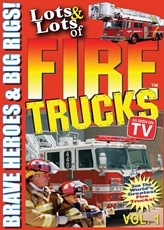 These programs are available to Download, Buy or Rent from Amazon.com Prime Video. 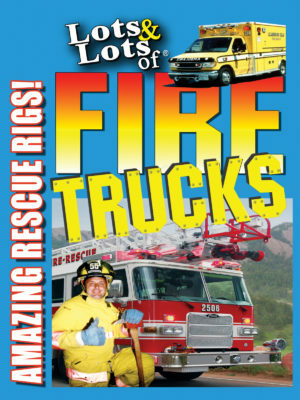 Lots & Lots of Fire Trucks Vol 2 – Amazing Rescue Rigs! 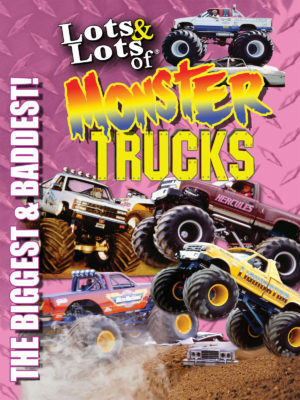 Lots & Lots of Monster Trucks – Toughest Trucks on Earth! 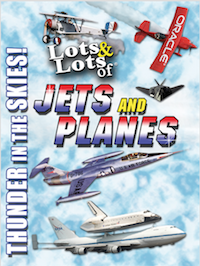 Lots & Lots of Roaring Rockets – Soaring Spacecraft! 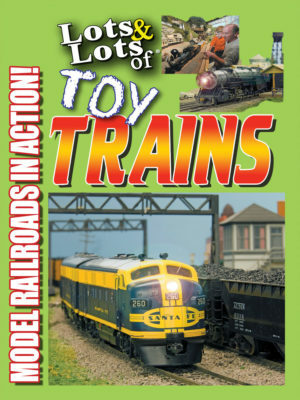 Lots & Lots of Toy Trains – Model Railroading Action! 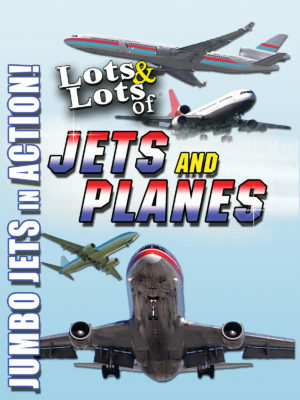 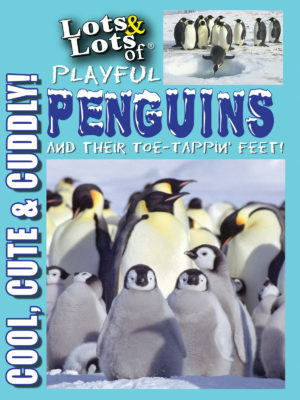 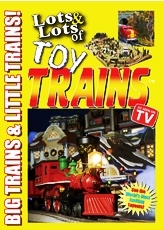 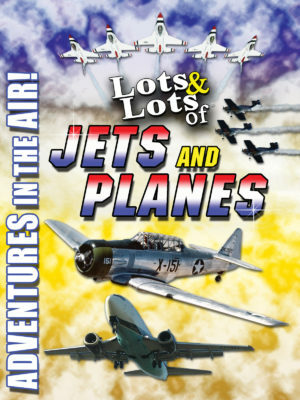 Lots & Lots of Toy Trains Vol. 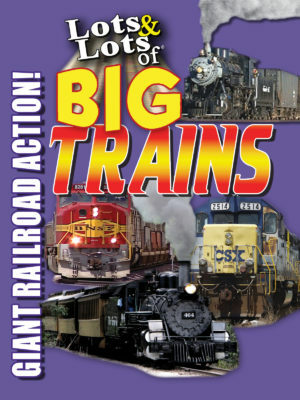 1 – Big Trains & Little Trains! 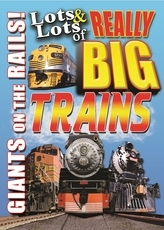 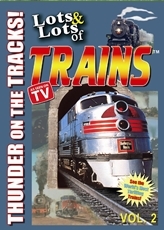 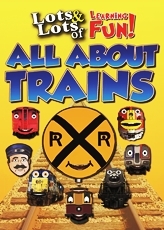 Lots & Lots of Trains Vol. 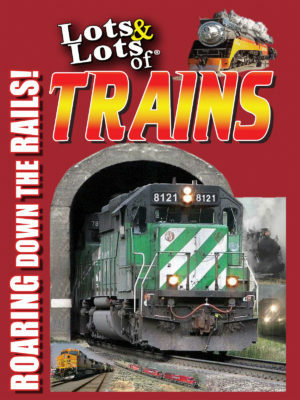 3 – Roaring Down the Rails! 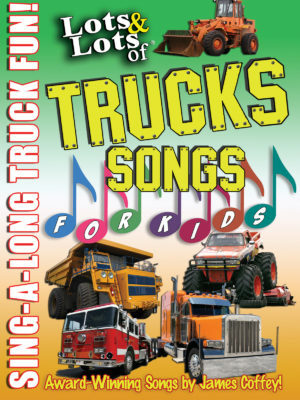 Lots & Lots of Truck Songs for Kids – Sing-A-Long Truck Fun! 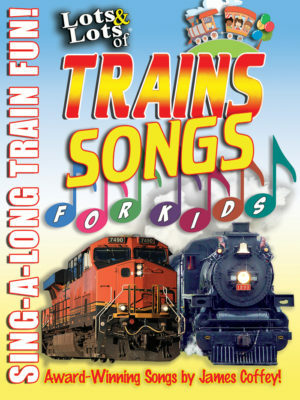 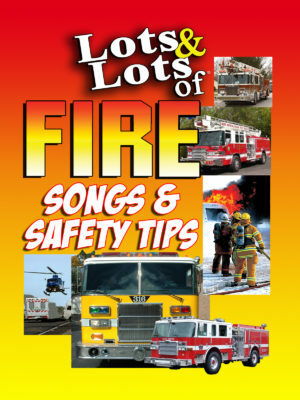 Award Winning Children’s Truck Songs by James Coffey! 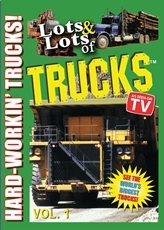 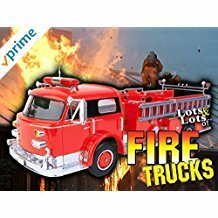 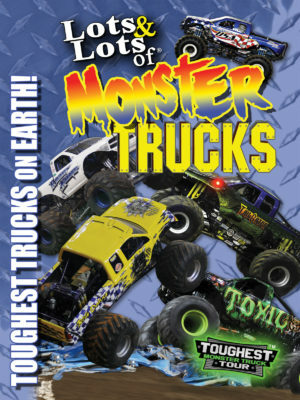 Lots & Lots of Trucks Vol.2 – Mighty Tough Trucks!